Charming 3 bedroom cape with large yard, oversized garage, porch and so much more just 15 minutes from Barre! This fantastic home boasts a large kitchen with induction stove, dual wall oven, trash compactor, plenty of cabinets and chef’s pantry. This connects to a beautiful and bright formal dining area with slider to your wonderful back porch. Cozy family room with wood-burning fireplace is the ideal space to curl up with a book. Spacious formal living room with gleaming floors and big bay windows. Travel up the stairs to the master bedroom with full dormers, his and hers walk-in closets, and full bath! Second and third bedrooms round out the upstairs of this amazing home. The full unfinished basement provides storage, a laundry space, and opportunity for future finishing. Outside, the oversized 2 bay garage is heated to protect all those toys, or work from home! No zoning so the opportunities are endless! 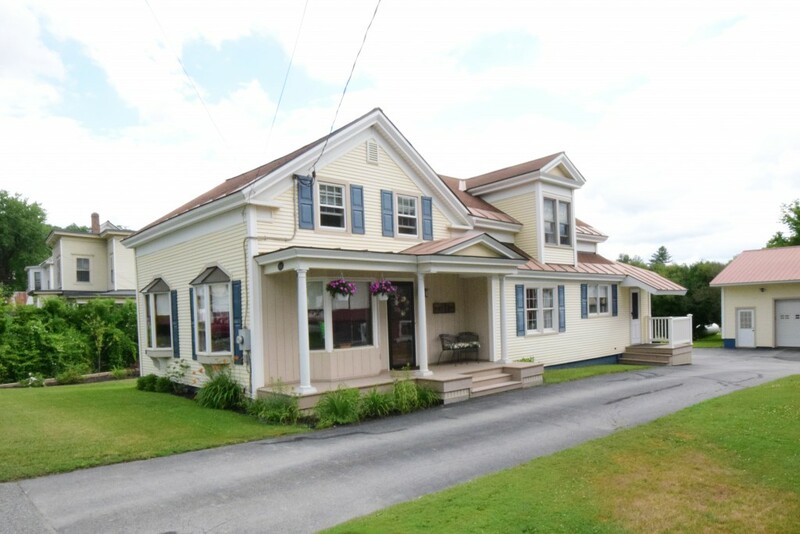 Right on the main road, just 20 minutes to Montpelier and 10 minutes to I-89!